Russian billionaire Roman Abramovich is building a 1,500-square-meter mansion in Tel Aviv. Architectural plans for Abramovich’s new six-room home, to be built on a property he bought in 2014 for approximately $27 million (NIS 100 million), were published by Israeli news site Ynet News on Monday. Abramovich bought the lot, which housed a boutique hotel and several historic structures set for conservation, from Israeli entrepreneurs and brothers Guy and Yaron Varsano. The latter is the husband of Wonder Woman actress Gal Gadot. An Israeli citizen since May, Abramovich’s personal fortune is valued at over $10 billion, making him the wealthiest man in Israel. Having lived in the U.K. in recent years, Abramovich had turned to Israel when his U.K. visa expired, allegedly due to his ties to Russia’s President Vladimir Putin. Under Israeli law, Abramovich, who is Jewish, is entitled to Israeli citizenship. 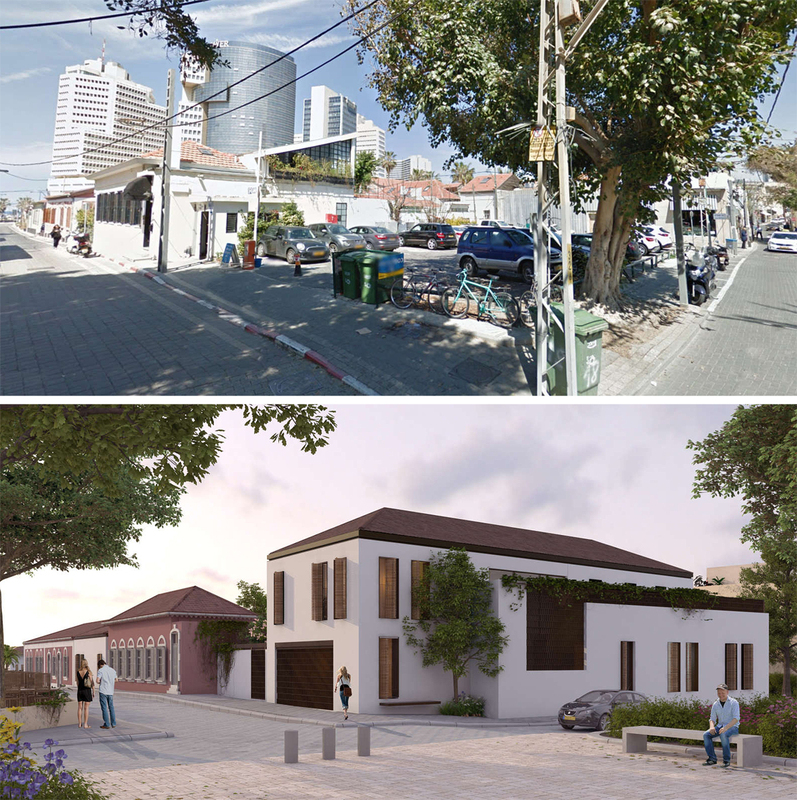 Abramovich’s property is located in the picturesque Neve Tzedek neighborhood, characterized by narrow streets and boutique shops and one and two-family homes, many of which were built in the early 1900s. The planned compound was designed in a complementary historical style and will feature some of the original structures, an internal courtyard, and concealed underground parking. Abramovich has visited Israel several times and has backed a number of Israeli companies, primarily through two investment firms he controls: Ervington Investments Ltd., and Millhouse Capital LLC, whose portfolio includes audience engagement company Spot.IM Ltd., quick-charging battery startup StoreDot Ltd., video monetization company Anyclip Ltd., venture capital firm iAngels Crowd Ltd., children’s mobile entertainment startup Kidoz Ltd., and Israeli-linked rideshare firm Via Transportation Inc. Abramovich is also a key investor in Israel-based investment firm AltaIR Capital, which backed Israeli online real estate bulletin board RealX in March. In May, Abramovich marked his Israeli homecoming with a $30 million donation to Tel Aviv University. The Russian billionaire can afford to be generous. His immigration to Israel could entitle him to a massive tax benefit. A 2007 amendment to Israel’s tax law exempts Israeli newcomers from paying taxes and reporting income earned abroad for a period of ten years. The amendment has been criticized in Israel, with critics saying it could turn the country into a tax haven for wealthy people of Jewish descent. The Israel Tax Authority has recently taken action to collect tax revenue from recent immigrants based on a strict interpretation of the statute. Earlier this month, speaking at the Israeli Parliament’s State Control Committee, Director General of the Tax Authority Eran Yaacov called for the amendment to be overturned.